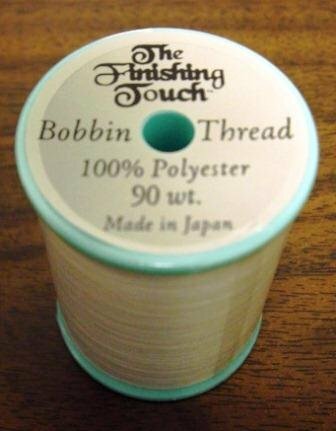 Bobbin thread for Baby Lock and Brother sewing and embroidery machines. 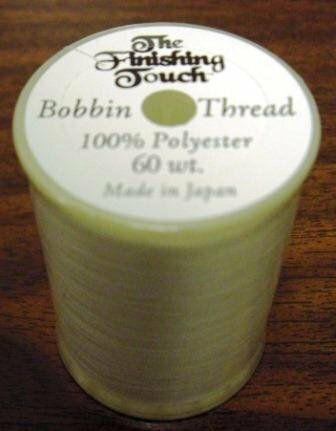 An excellent 100% polyester bobbin thread. Save time & money by winding your own bobbins! 1,200 yards per spool.